Former Senate Majority Leader and Republican senator from Texas Tom DeLay was the guiding hand of his party’s dominance until 2005, when DeLay was essentially forced out of the Senate following his indictment in Texas on money laundering charges. Here we are nearly 6 years later, and DeLay has finally faced justice. 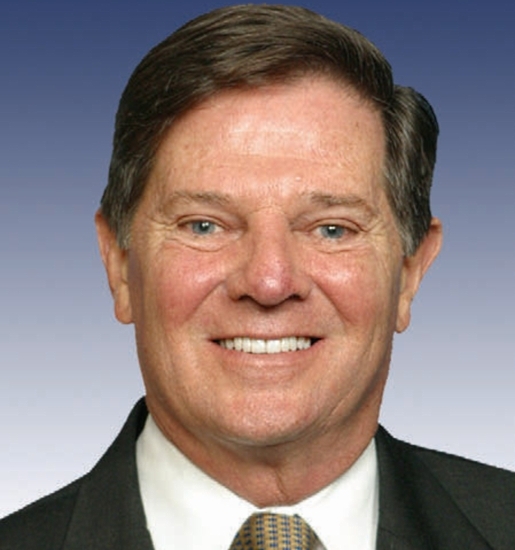 Former Senator Tom Delay was given three years in jail and ten years of community service on charges of fraud and money laundering for his scheme to bypass Texas law forbidding corporate funds to be used in Texas legislature races by Republican candidates. Really, DeLay’s scheme was novel. A Texas political action committee sent $190,000 to the Republican National Committee; in return, the RNC cut $190,000 worth of checks to support the efforts of local Texas legislative candidates; this is where the money laundering conviction comes in. I have no doubt it seemed legal at the time (or legal enough anyway), but apparently not according to Texas State Senior Judge Pat Priest.